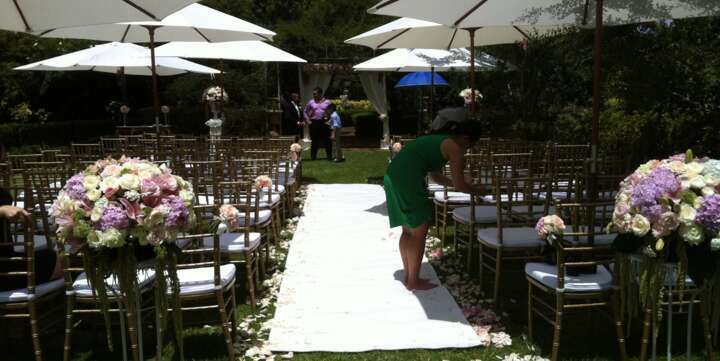 Umbrella Hire is an integral part of our event hire range. 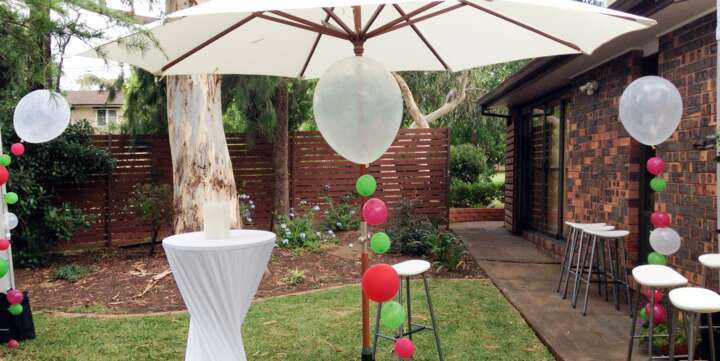 Event Marquees offers beautiful stylish outdoor waterproof umbrellas for hire across NSW, VIC, ACT and QLD. The umbrellas are used for a variety of events and suits any occasion including wedding ceremonies, corporate parties, social gatherings and other special days. The umbrellas provide the necessary shade in the hot summer days and also help to set the ambience anywhere they are used. Event Marquees supply umbrella hire in Sydney, Melbourne, Brisbane, Gold Coast, Byron Bay & Canberra.